Jaded Blossom: Praise the Lord! 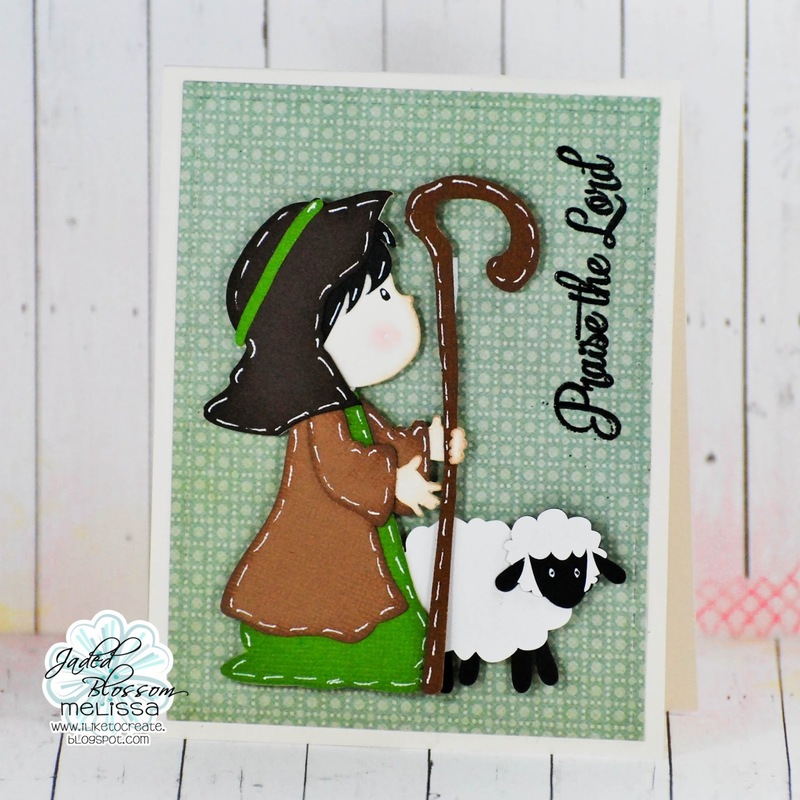 Hey, it's Melissa from M Miranda Creations, and today I will be sharing here on the JB blog! I have an Easter card for you today! Easter can definitely be fun with all its spring chicks and cute bunnies, but it is also a time of praise to the Lord for all He has done. I used Card Mat Dies and the Rejoice stamp set. I look for ward to seeing more of your Easter projects over the next couple of weeks and hope you will share them with us in the Jaded Blossom Garden of Creativity. Sweet card Melissa! Love the sentiment! LOVE this card Melissa! Nice job!